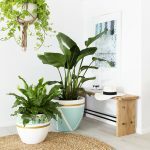 Whether you’re a novice gardener or an expert green thumb, there’s an indoor plant (or 10) for your home. 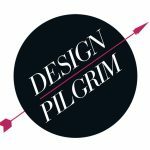 Indoor plants have the ability to completely transform the mood of your home, adding a natural element to an otherwise man-made (beautifully styled) space. Not only do they add a breath of fresh air figuratively, indoor plants will literally purify the air within your home. Plus, studies have shown indoor plants reduce stress levels. Here are 10 easy varieties of indoor plants to grow to start your green obsession. Pretty much heralded as the plant that can’t be killed, the devil’s ivy is for everyone. It’s a fast growing plant that’s gorgeous perched on top of a high shelf with its leaves cascading down. 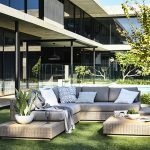 Water when the soil is dry – it’s not particularly fussy – or opt for putting the plant in water instead of soil for a plant that requires virtually no care. 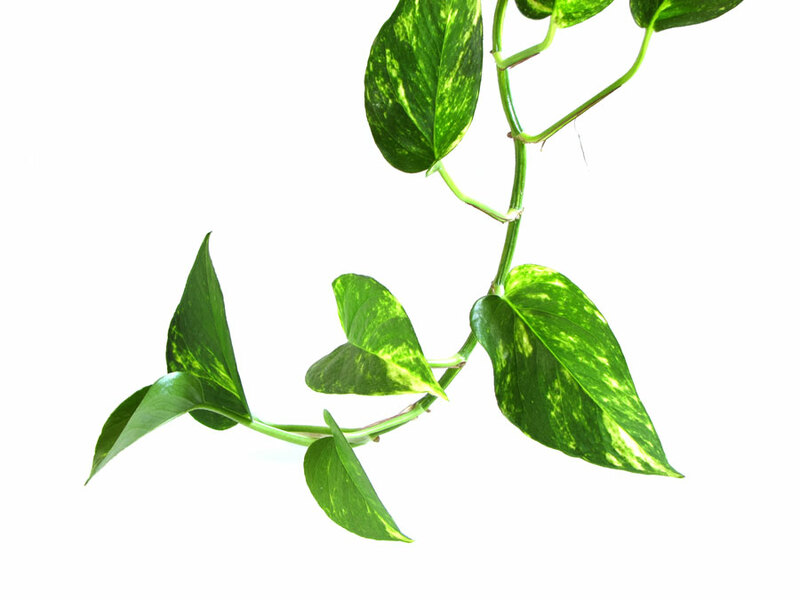 If you know someone who has a devil’s ivy plant, ask them for a cutting and pop it in a jar of water. It will sprout roots and grow just like that. Native to eastern Africa, the Zanzibar gem tolerates low light conditions and thrives on neglect. In fact, you’re probably more likely to overwater a Zanzibar gem and kill it than underwater it. Position in a spot with no direct sunlight and water sparingly, and only when the plant’s soil has completely dried out between waterings. 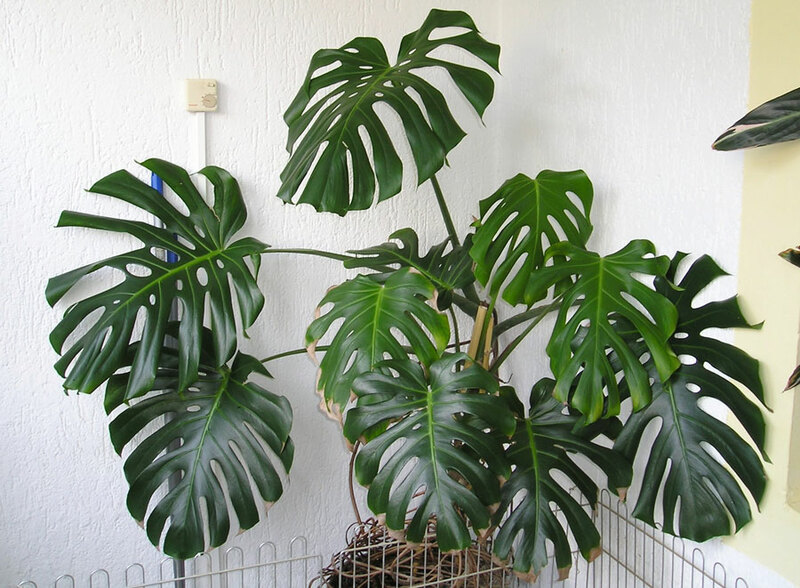 The monstera deliciosa’s beautiful Swiss cheese-like leaves make it a popular choice for indoor plant lovers. These can be kept in a small or large pot, depending on what your space allows, and favours a warm and humid environment (perfect for Queensland homes). 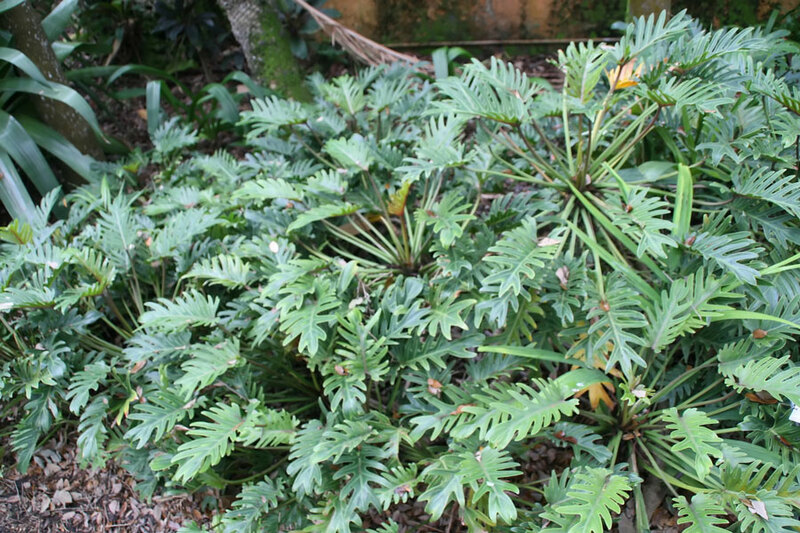 Give your monstera shade, warmth and moisture and it will thrive. The only downside is it’s toxic to cats and dogs, so if you have a furry friend it may not be the plant for you. 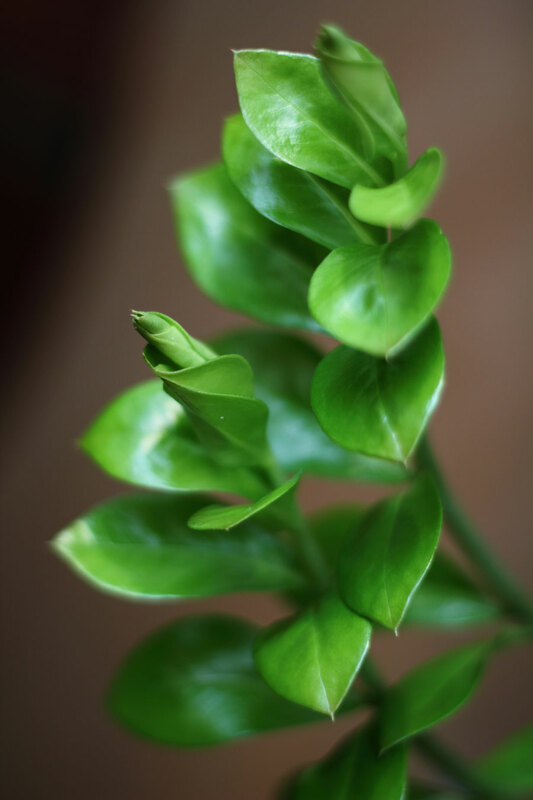 The Chinese money plant is an interesting little indoor plant with its uniquely shaped round leaves perched on tall, thin stems. This beauty needs a bright position with no direct sunlight as too much sun scorches the leaves. It will need a pot with drainage and it’s good to rotate the plant once a week to avoid it becoming lopsided. 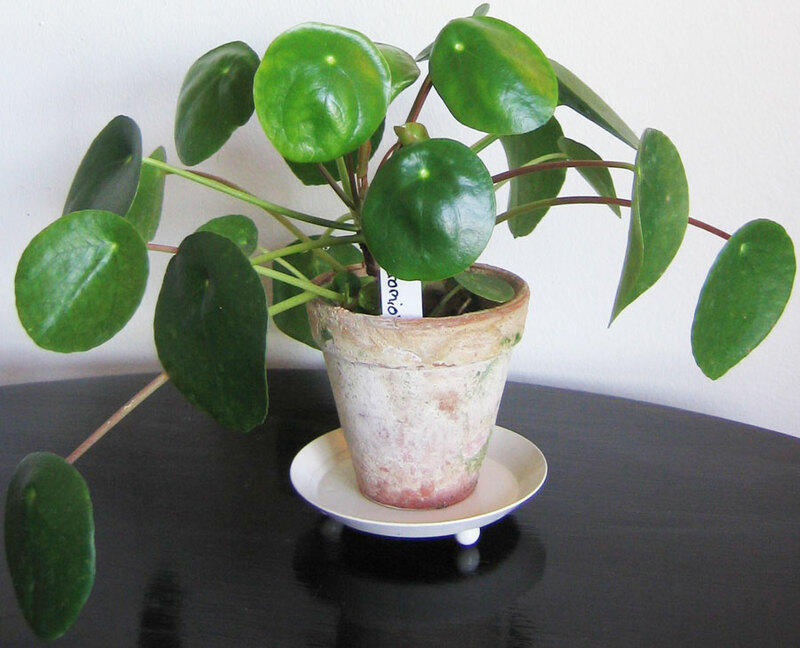 Large leaves on the Chinese money plant can accumulate dust, so use a spray bottle every now and then to keep it looking happy and healthy. The golden cane palm is a popular choice for indoor gardening as it’s hardy, fast growing and can grow as tall as your ceilings. 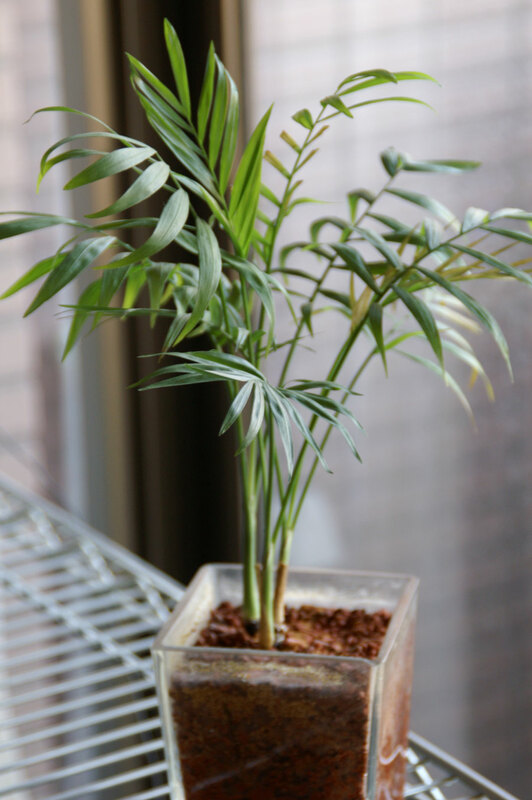 To care for a golden cane palm, position it in a bright spot and keep the soil moist – don’t allow it to completely dry out and don’t overwater. A self-watering pot is a good choice for a golden cane, or a pot with drainage and a drip tray. The fiddle leaf fig has become one of the trendiest house plants in the last year or so. 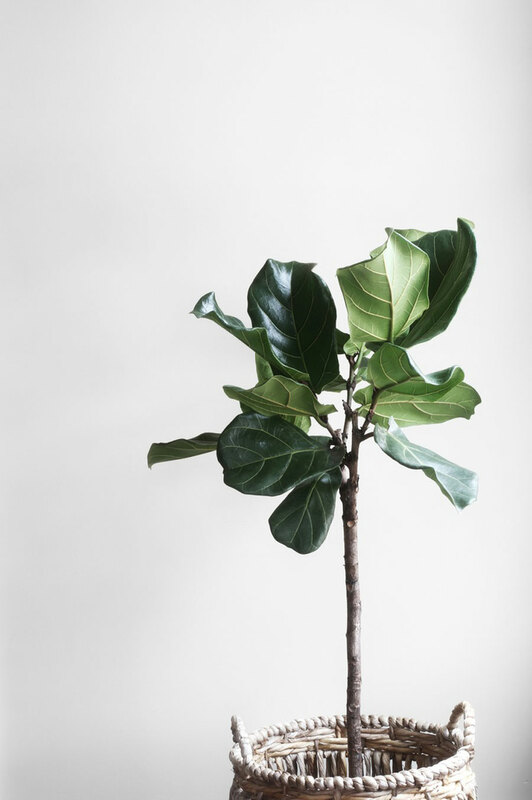 With the right care and positioning, the fiddle leaf fig can grow into a beautiful tree but in the wrong conditions, it will drop its leaves, leaving you with sad-looking stalks. Position your fiddle leaf in a spot that has bright, indirect light away from spaces where people could walk past and brush the leaves. This will cause the edges of the leaves to brown. Use a premium soil and let its soil dry out in between watering. 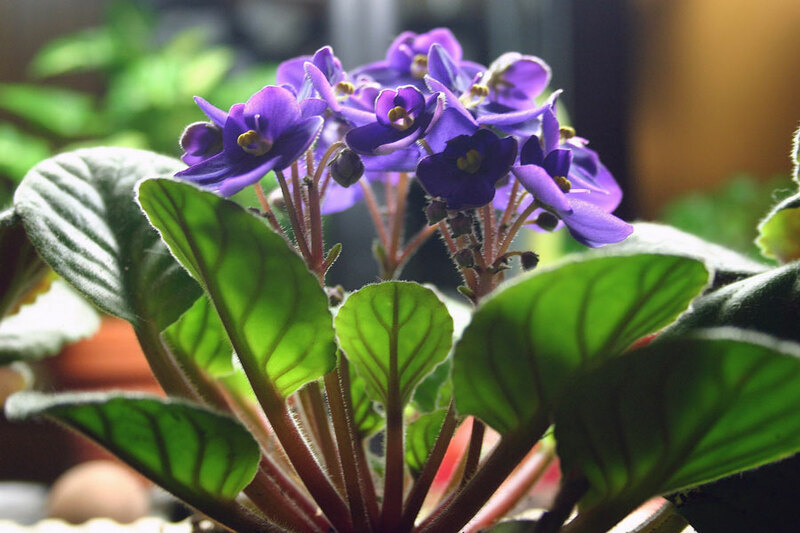 African violets are popular worldwide for their beautiful blooms produced year-round, but they are a little trickier to grow than some other indoor plant species. African violets are very picky about their watering and need to be watered with lukewarm water at the base of the plant – never on the leaves as this causes them to blemish. Light should be filtered and it’s good to rotate the plant’s pot regularly to keep the flowers reaching for the sun. When re-potting, use an African violet-specific potting mix and feed occasionally with a special African violet fertilizer, both of which should be available at your local hardware store or nursery. A spider plant is a beautiful addition to your home as it has attractive variegated leaves that grow in a reed-like formation. As the spider plant grows, it will sprout ‘pups’ or ‘spiderettes’, which can be pruned and propagated, or simply left on the plant. 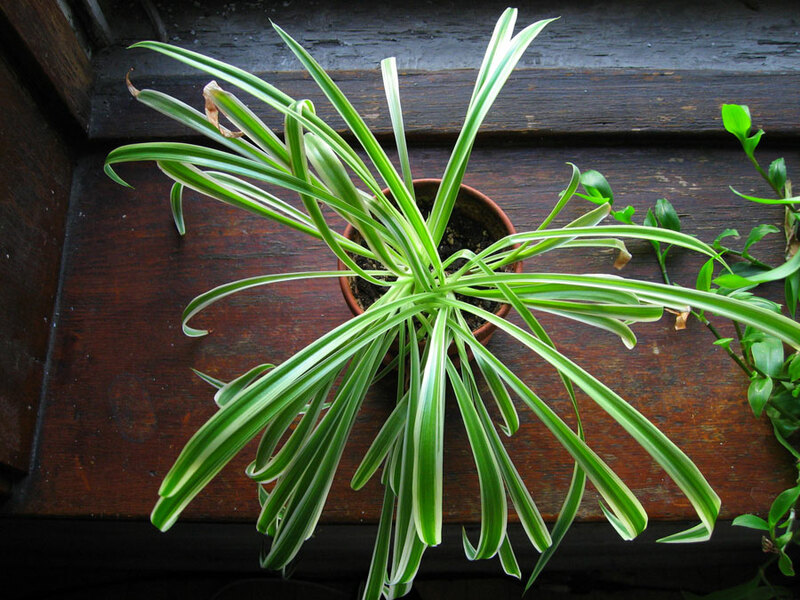 Caring for spider plants is easy – they’re a tough plant that will tolerate a bit of neglect. Water well and let the plant dry out between watering. Re-pot when roots become visible and watering becomes more difficult (e.g. the soil doesn’t absorb water as quickly). 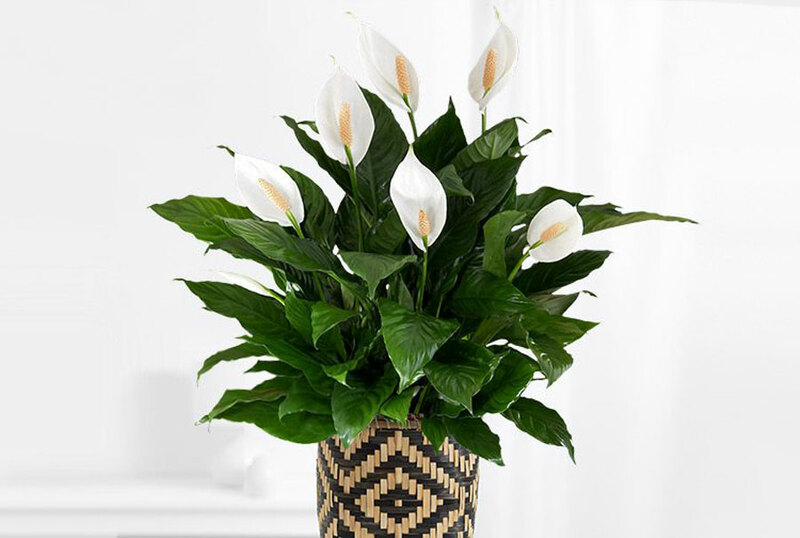 Chances are you’re familiar with the peace lily if you grew up in a Queensland household with at least one indoor plant. The peace lily is exceptionally easy to grow, tolerating low-light situations and loves humidity. The peace lily rewards a little bit of love with beautiful white flower stalks. To water, give it enough of a drink that it makes the soil damp – but not saturated – and water again once the soil is dry. The philodendron xanadu has beautifully shaped foliage that not only makes for a show-stopping plant to have in your home, it’s a great choice to have on hand if you enjoy flower or foliage arranging as it’s a fast grower. The xanadu thrives in moist, well-drained soil but be aware it can be potentially poisonous to children or pets if they were to eat it. What’s your favourite from the list? 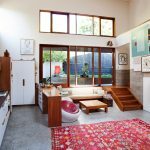 Let us know on the Queensland Homes Facebook page.